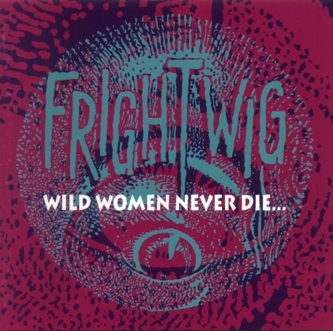 This album is a compilation of their first two LP’s, 1984?s Cat Farm Faboo and 1986?s Faster, Frightwig: Kill!! Kill! !